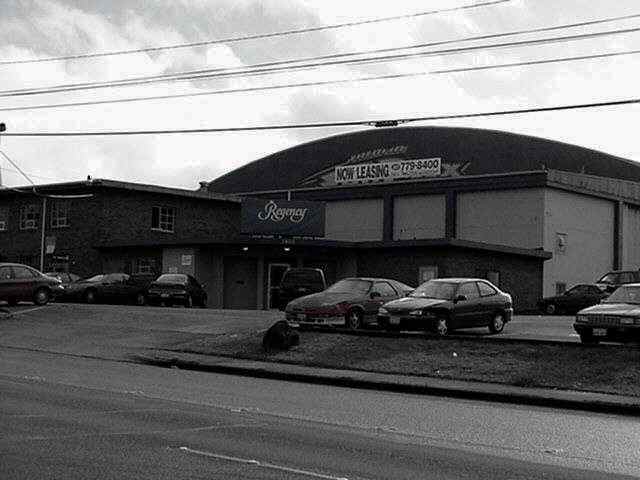 This is how The Tacoma Sports Arena appeared in January 2001. It doesn't look much different from over 50 years ago. Fortunately, this building still stands, but for how long? 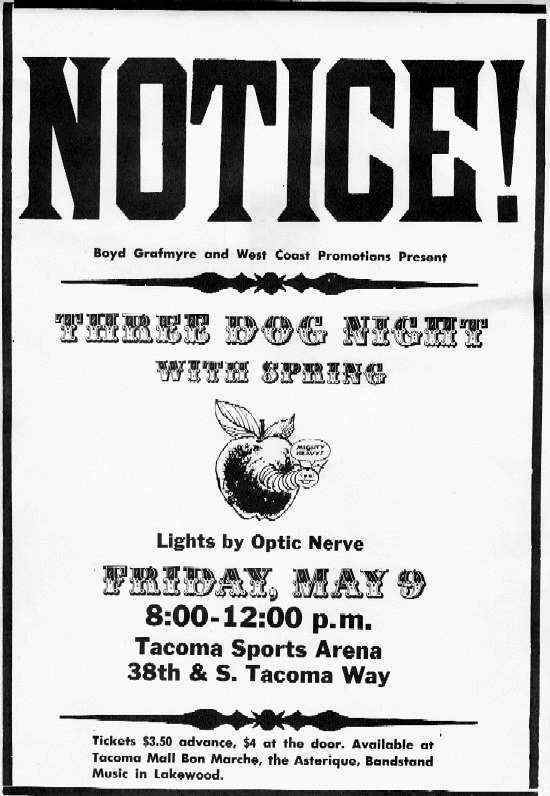 Once one of the havens for live music and dances in Tacoma, it is now still being used for multiple functions. 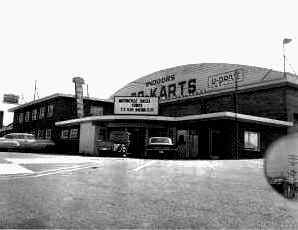 Many of the old 50's and 60's dance halls from Puget Sound no longer exist. 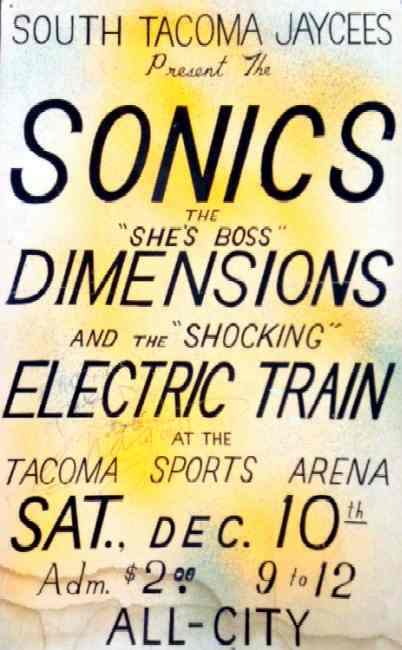 We are in the process of compiling a list of the bands that performed at The Tacoma Sports Arena throughout its grand history. If you know of or had a band that played here, have a flyer or advertisement for gigs there, or remember seeing a particular band perform at this establishment, please let us know and we will add their name to the list of bands that performed here. Send any information to our Webmaster.